Almotamar.net - The UN Economic and Social Council renewed membership of Yemen Women Union (YWU) at a status of advisor due to what the YWU offers of service to women in all areas, the projects it implements in the area legal protection , empowering the women economically in addition to supporting the woman exposed to violence and the work for amending the laws discriminating against the woman as well as supporting the woman to attain decision-making positions through supporting the woman to nomination to parliament and parliament membership. 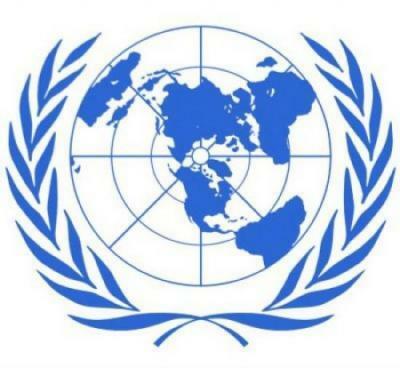 UN information has also pointed out achievements of the YWU in the latest years in wringing out women’s rights, improvement situation of a number of poor families as well as assistance to the population of Saada, affected by wars, psychologically and economically and offering medicines. The UN Economic and Social Council discusses renewal of membership of civil society organisations every four years and renews the membership that prove variety and multi activities in a manner exceeding the previous period.